Located at No. 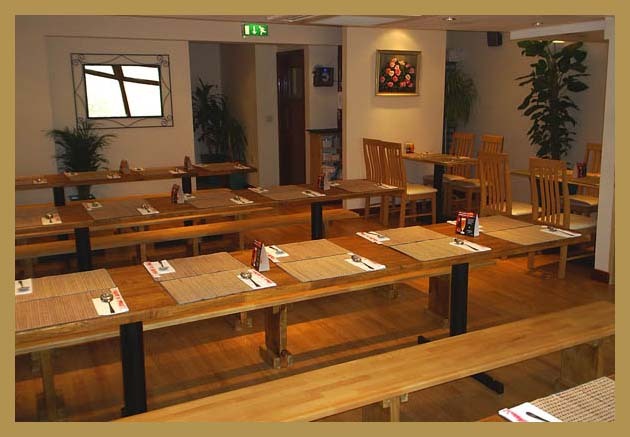 3 Lynn Road, just off the High Street, SP is a perfect venue for business & family lunches and ideally situated if you're looking for a quick snack to regain your energy during your shopping spree. 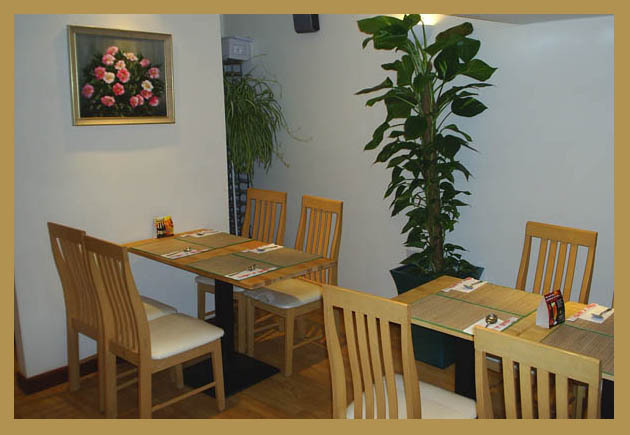 We offer the most delicious, nutritious Oriental cuisine all prepared on the spot with only the freshest ingredients. Our menu includes a wide variety of dishes for both meat eaters and vegetarians, so why not drop by, and try SP Noodle bars! The food we offer is healthy, tasty, fun and affordable. 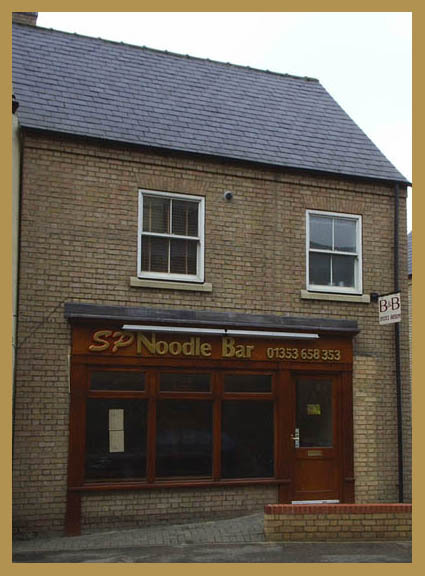 It appeals to every age group too, which may explain why the SP Noodle Bars are always buzzing. Take Away orders are also welcome. All credit/debit cards are accepted on payment over £15.00 (We do not accept American Express). All prices include VAT.